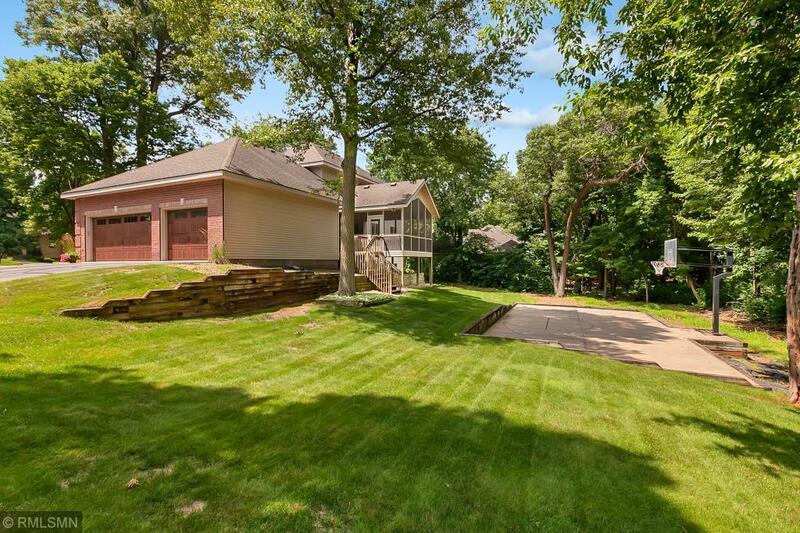 Great curb appeal and an amazing setting on this spacious two story home overlooking the Big Woods Natural Area in popular Tiffany Park. 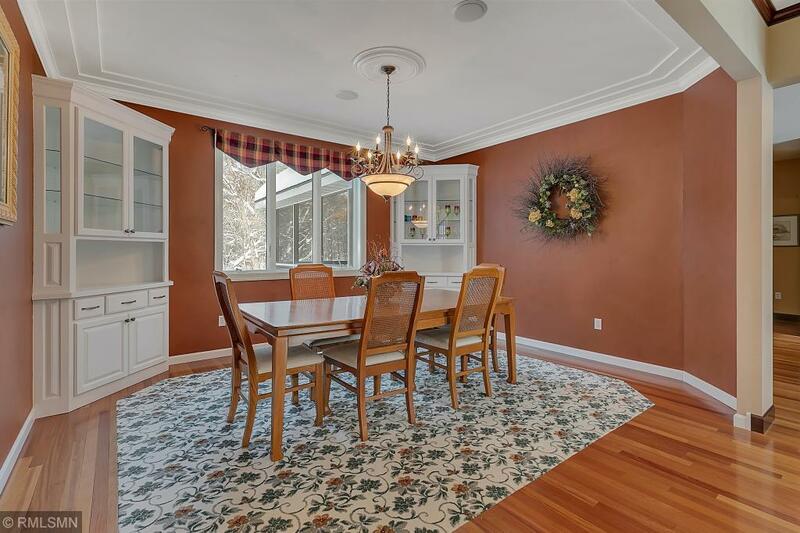 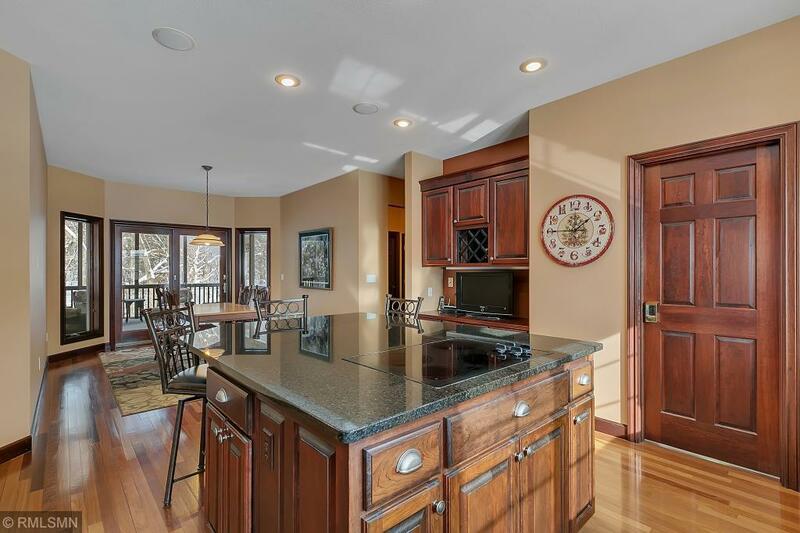 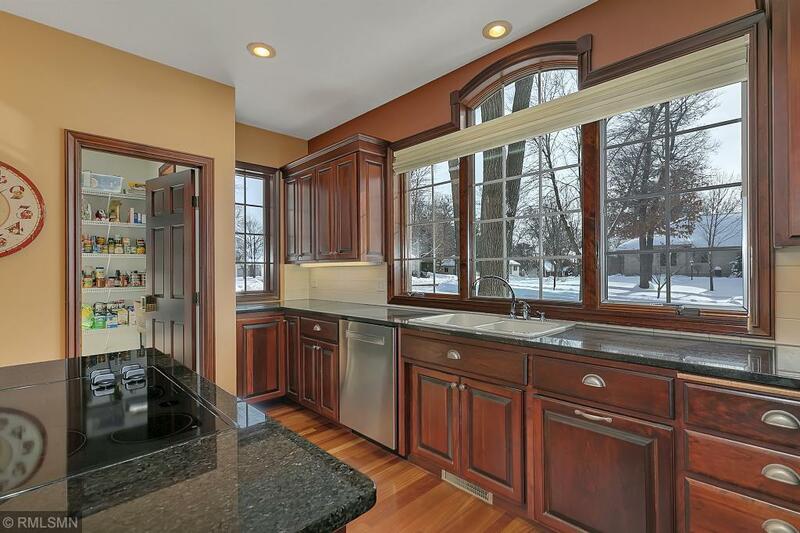 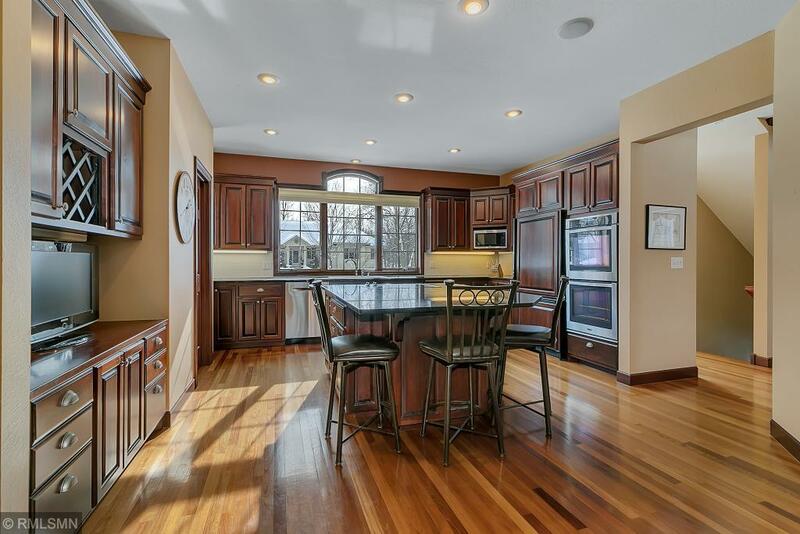 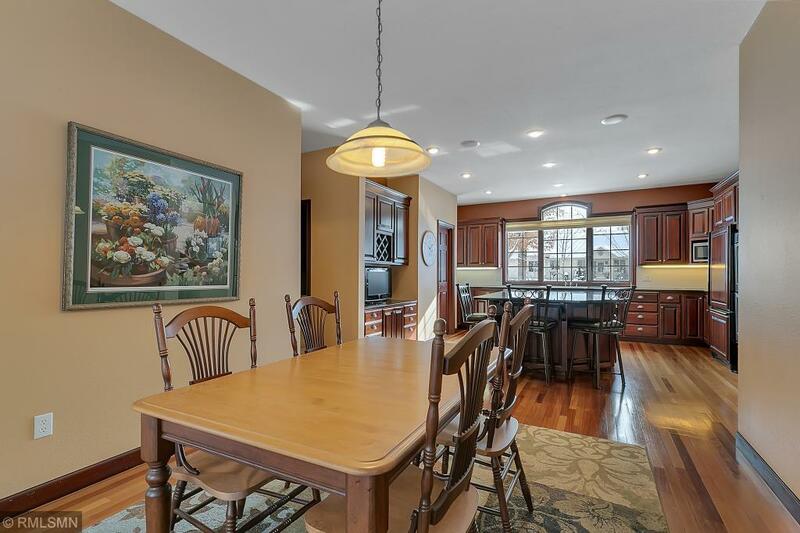 The large kitchen offers cherry cabinets with granite tops, double ovens, and a large center island, and it opens onto the screened porch overlooking the private backyard and wooded land behind. 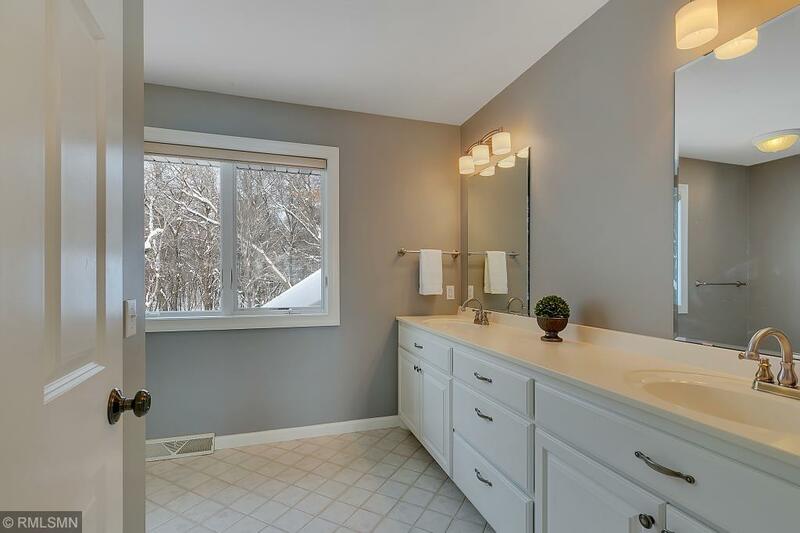 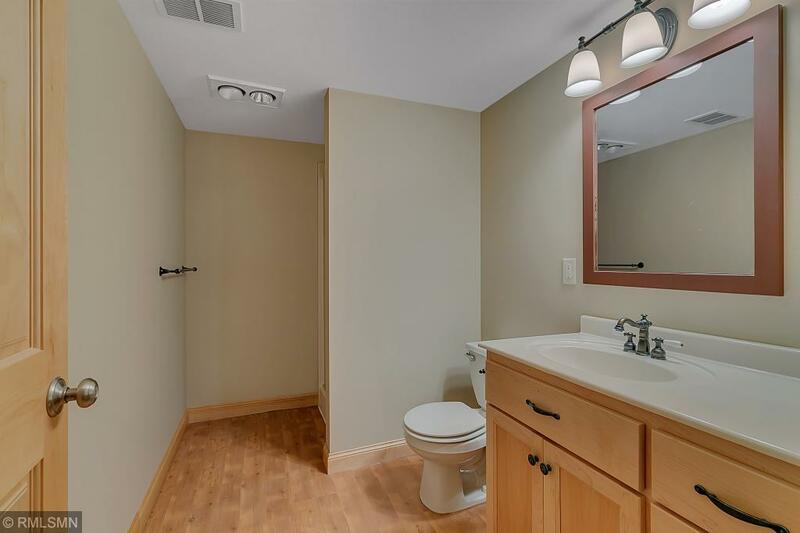 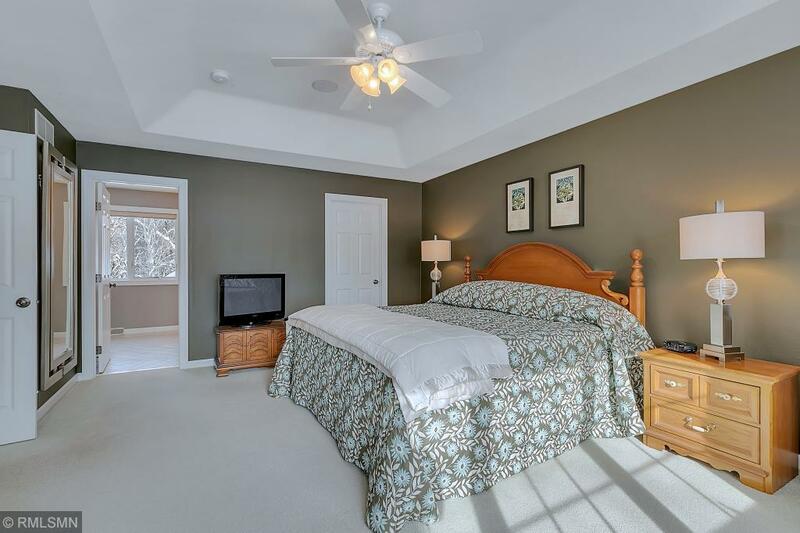 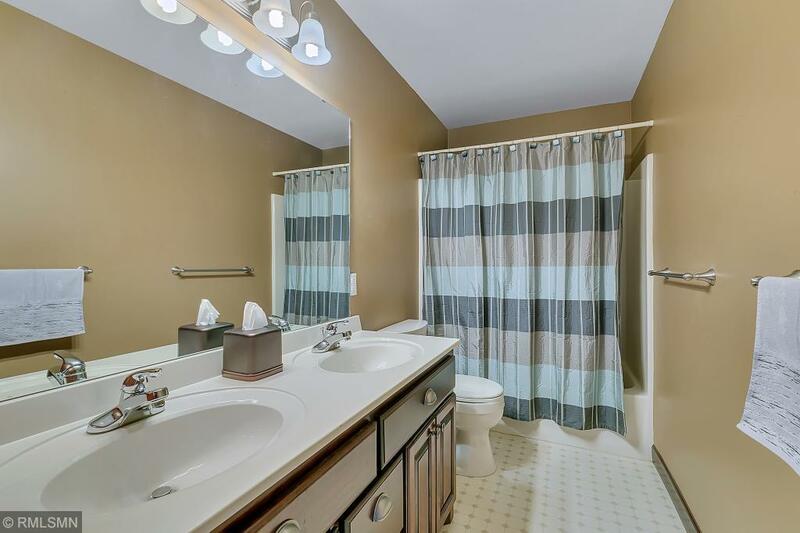 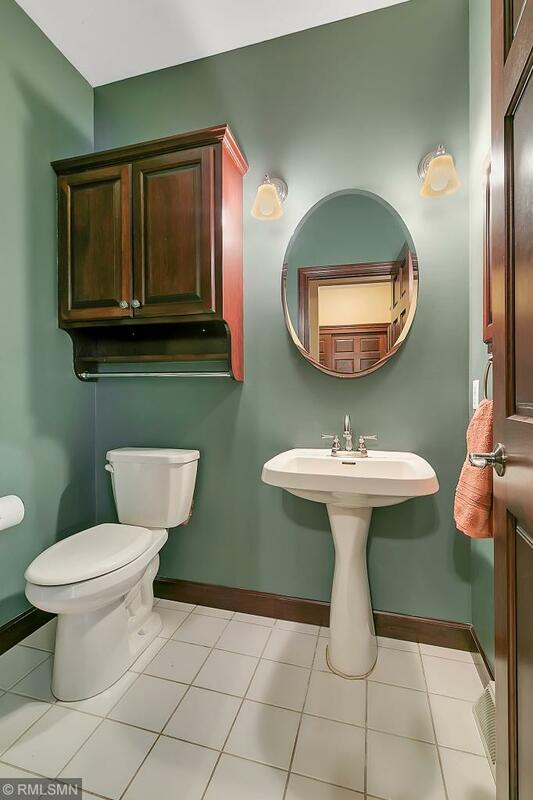 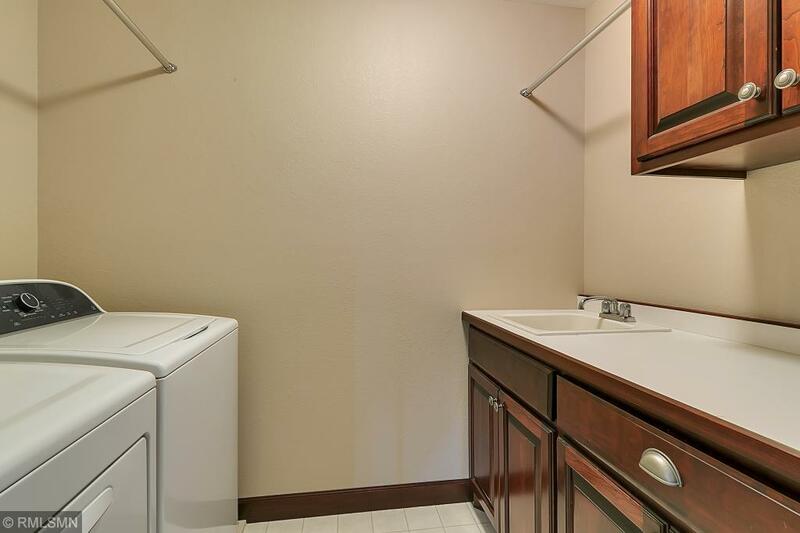 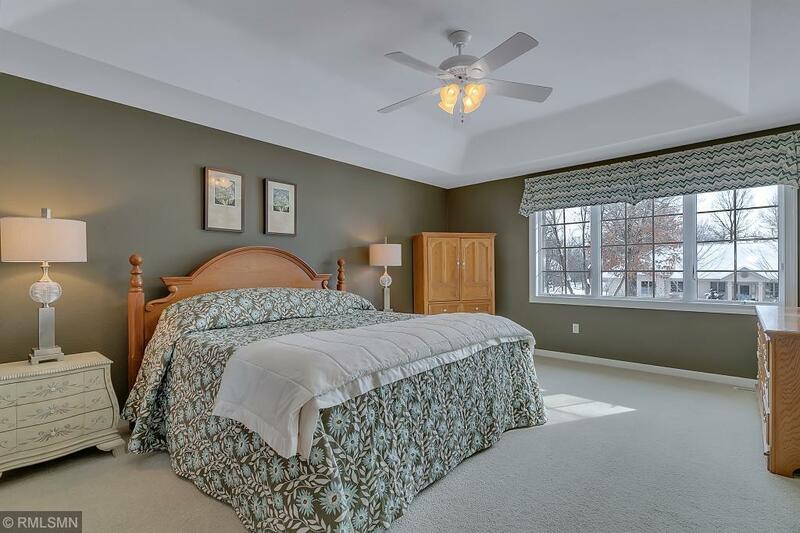 There are 4 upper BRs, including the large master BR and another BR with a private bath. 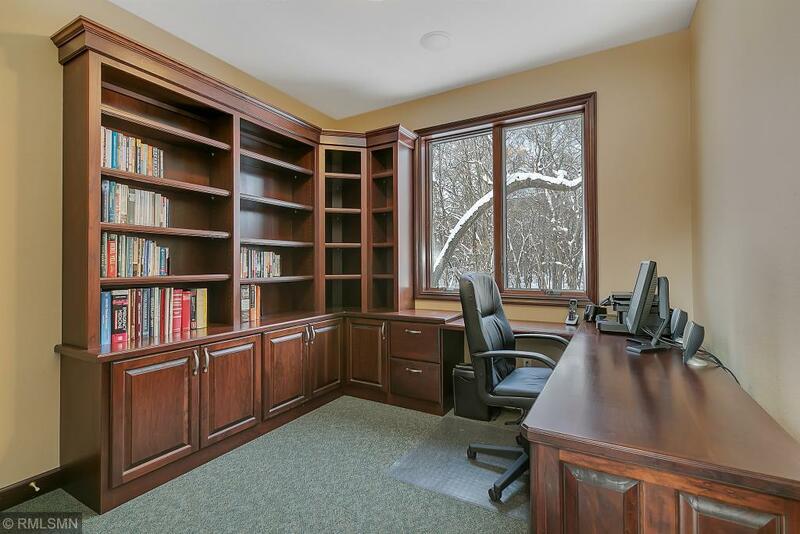 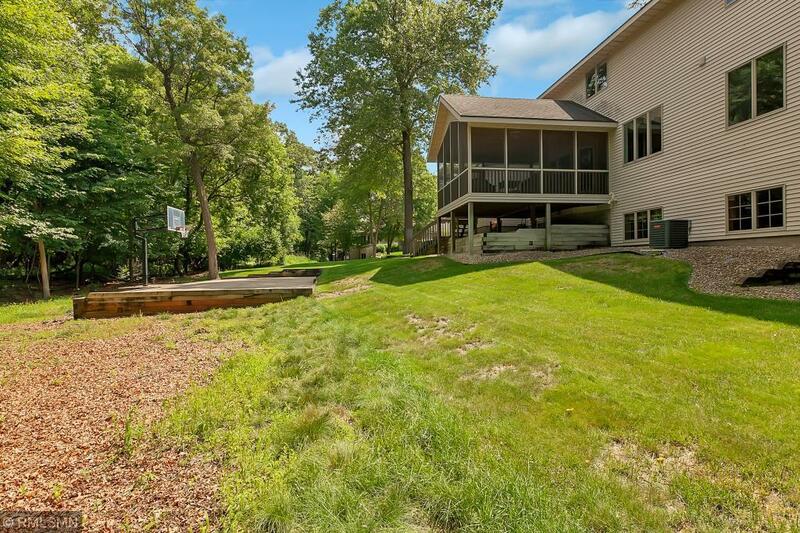 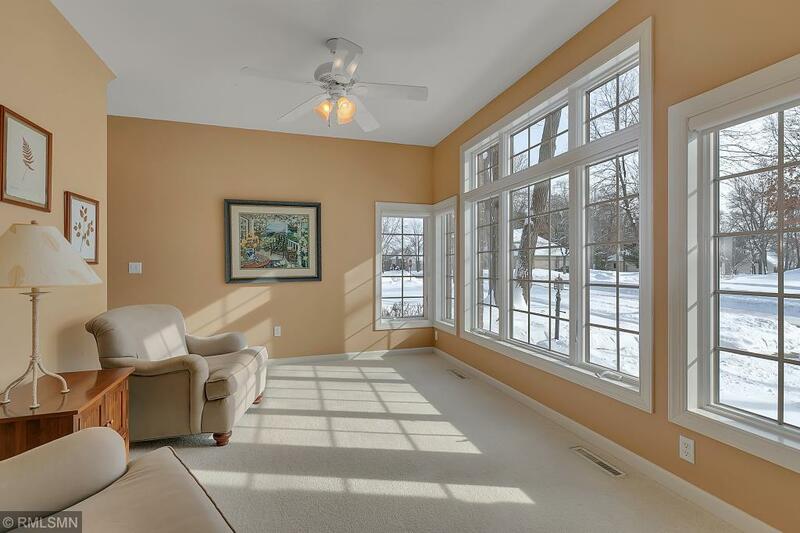 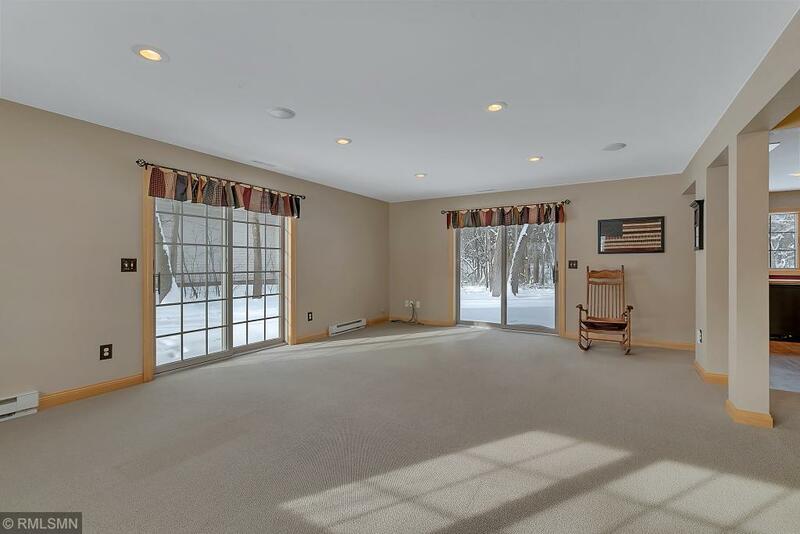 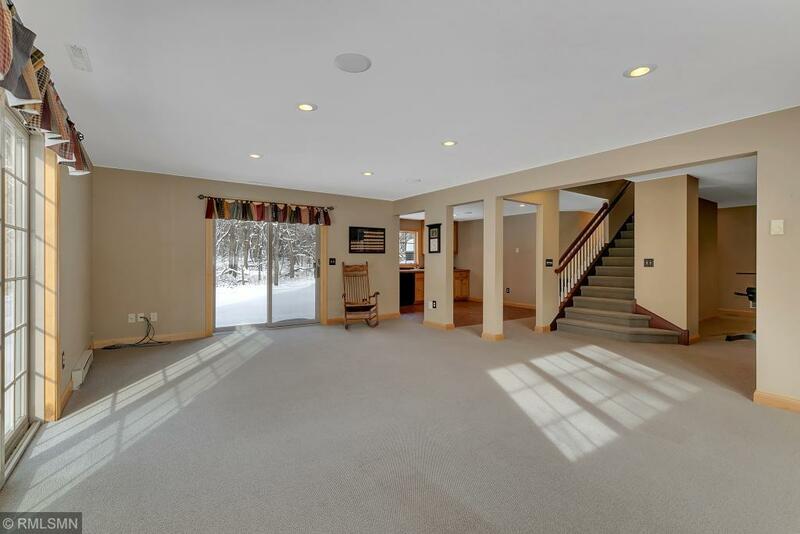 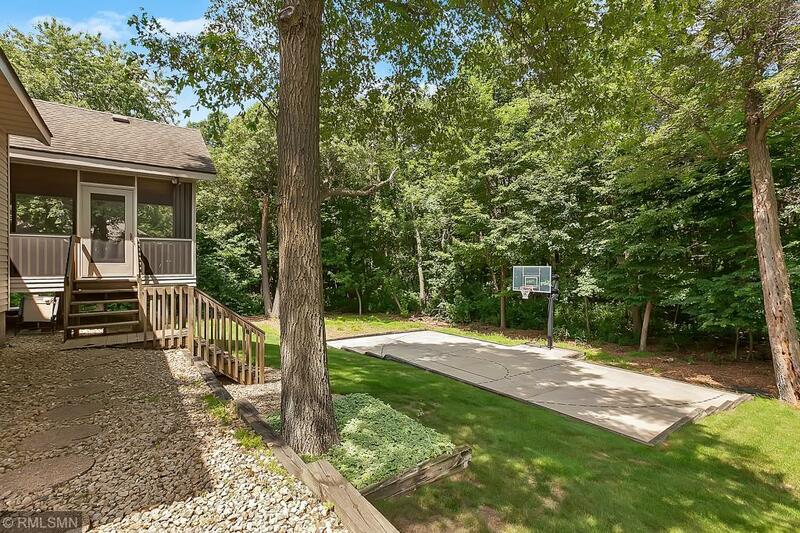 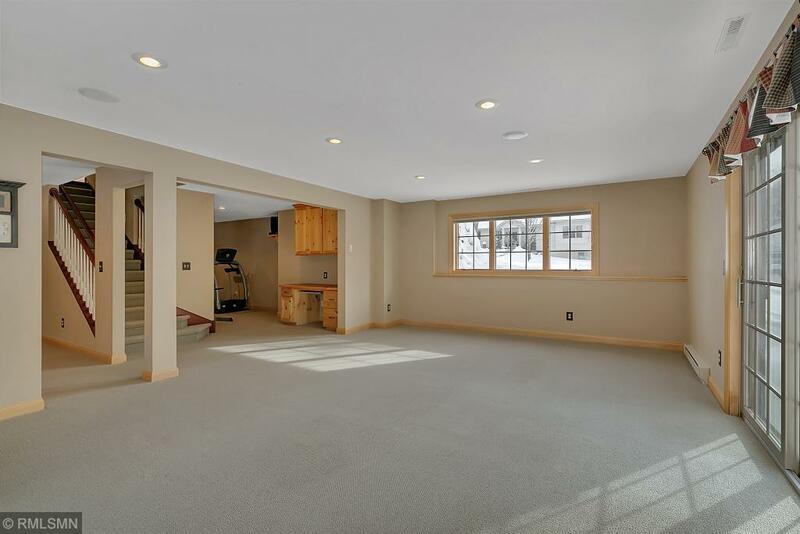 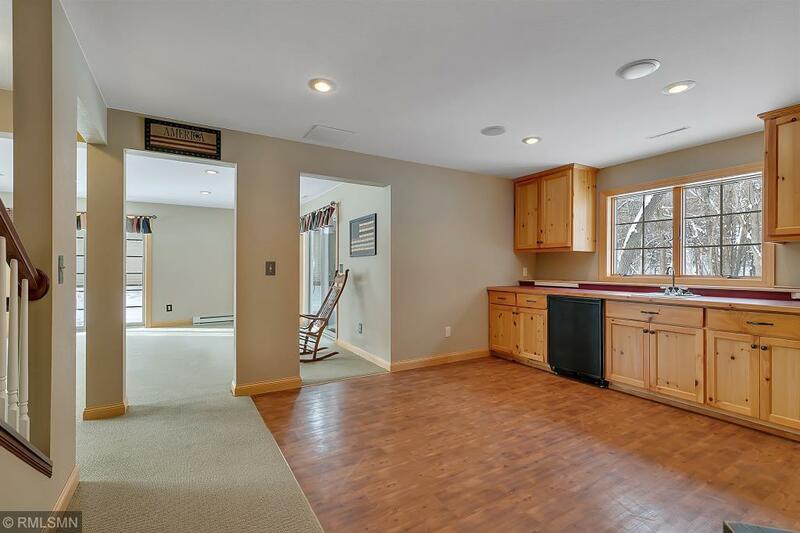 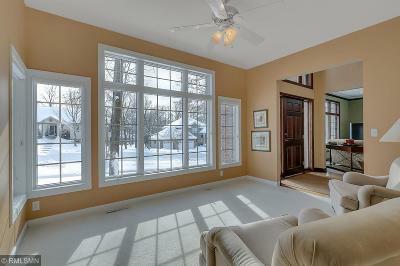 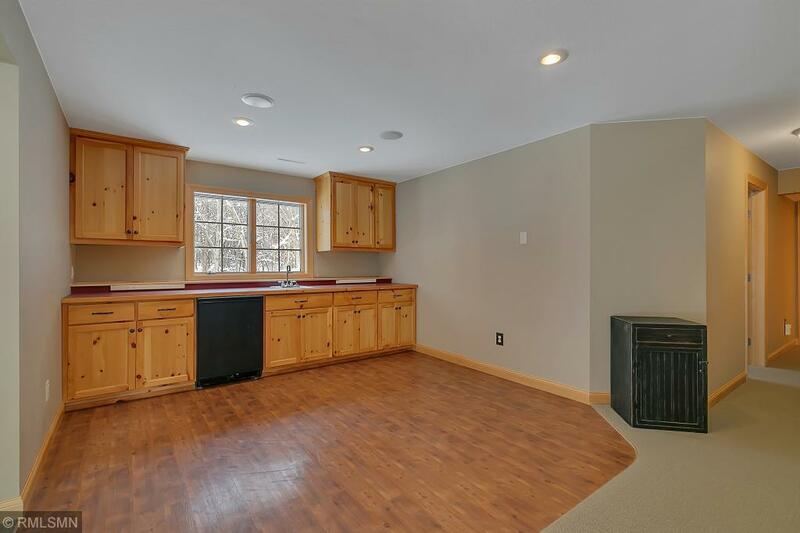 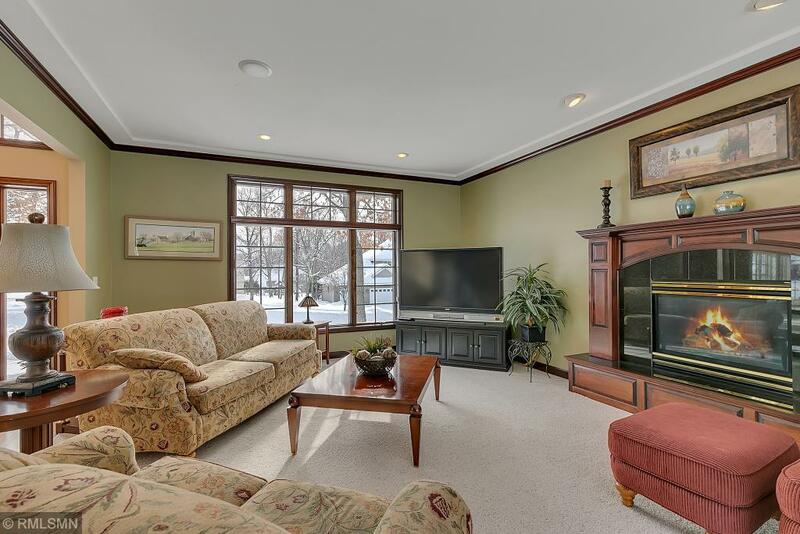 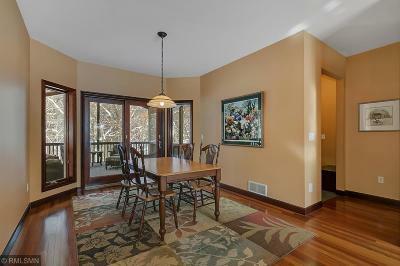 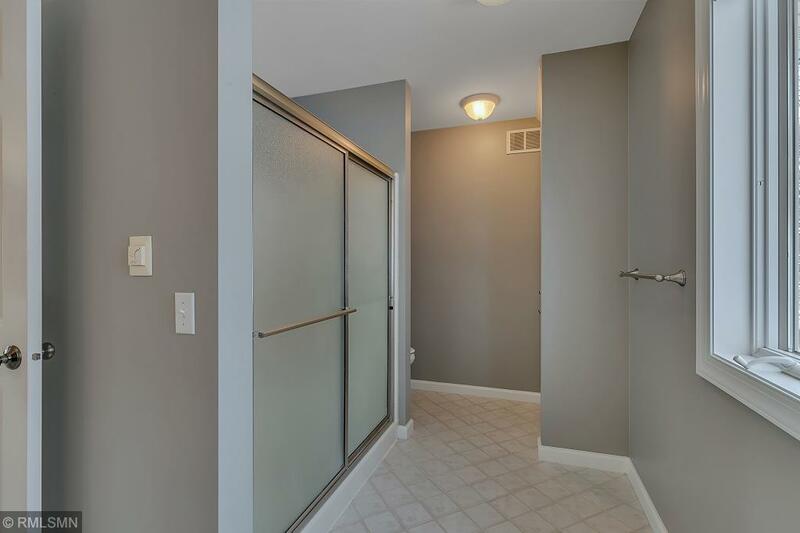 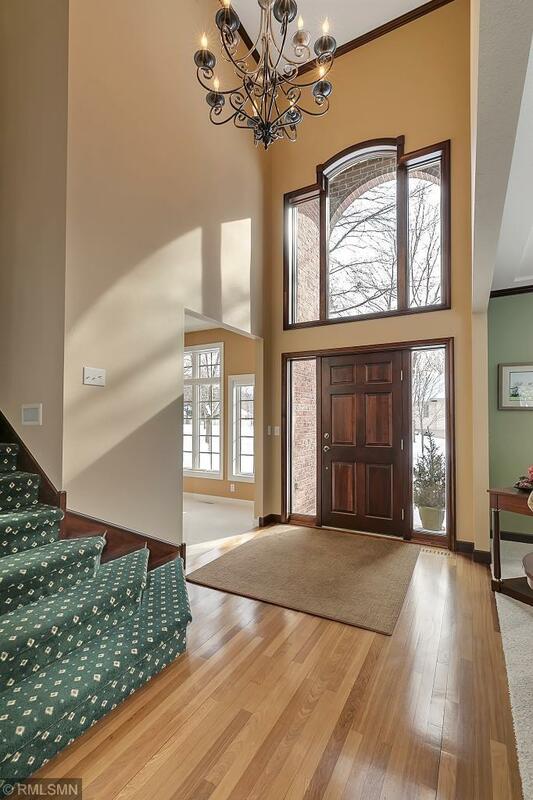 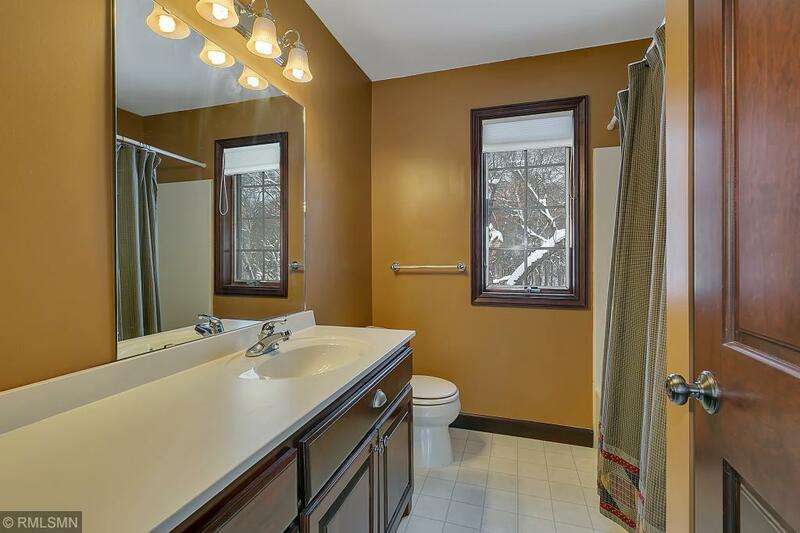 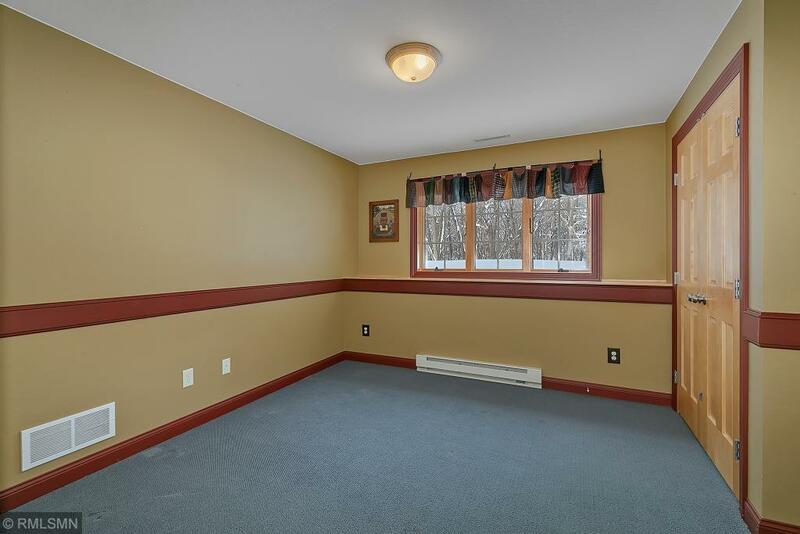 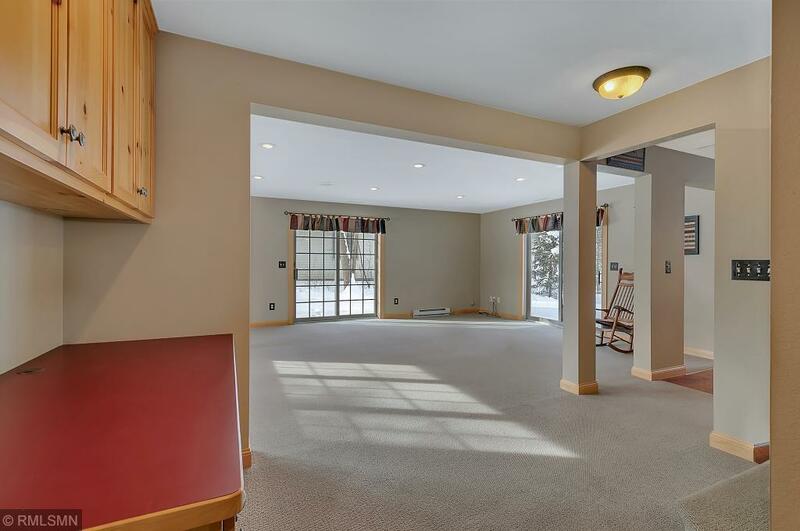 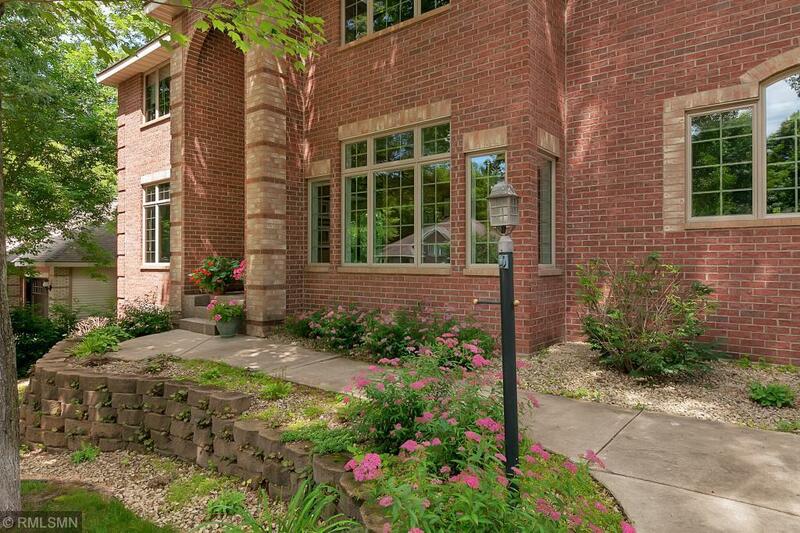 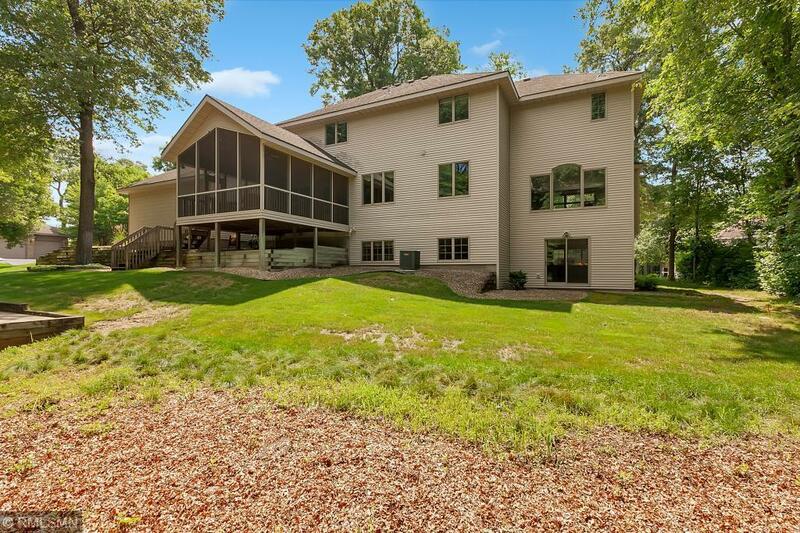 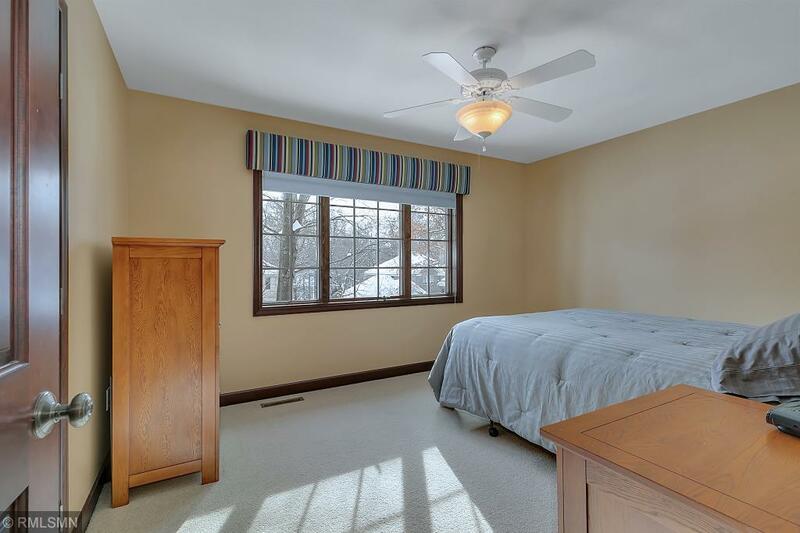 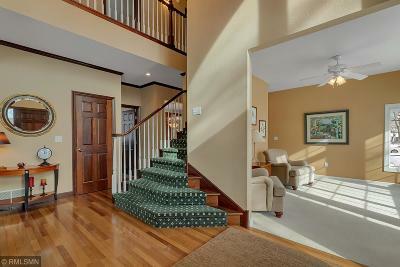 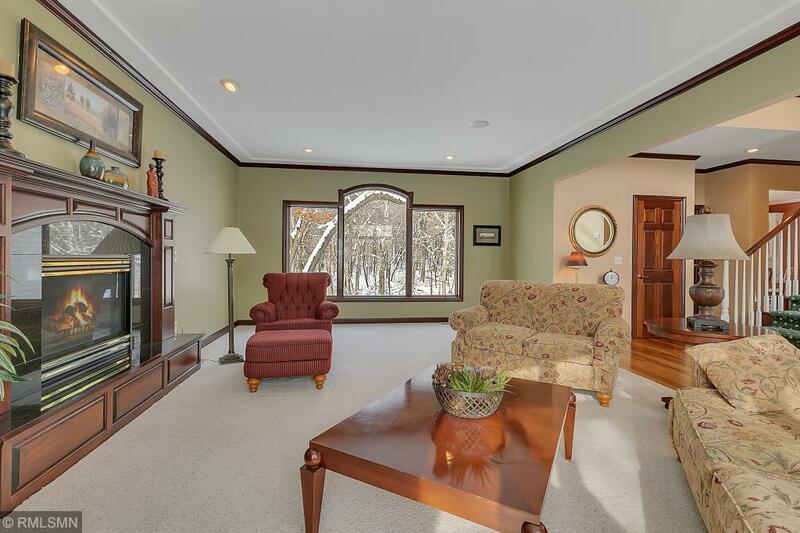 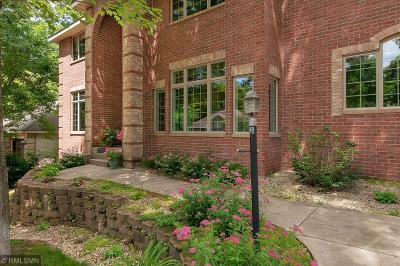 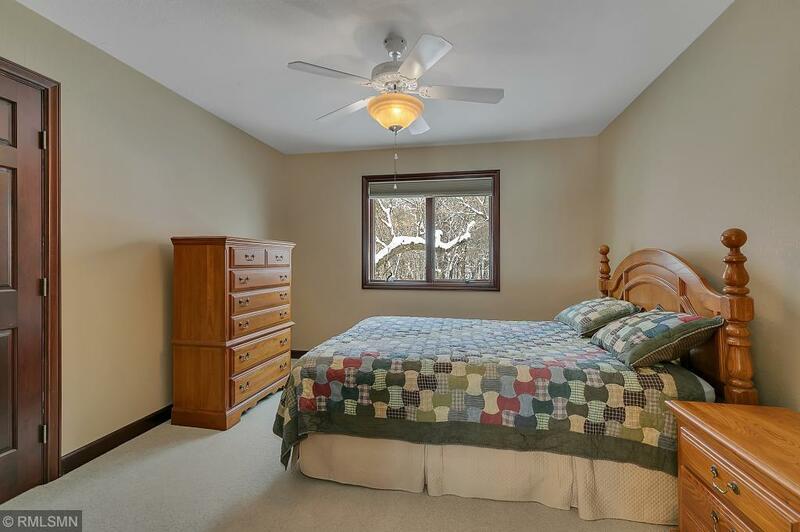 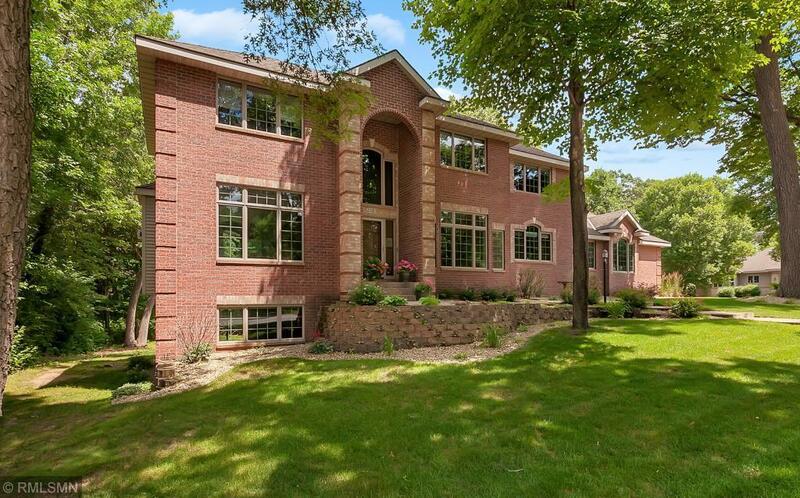 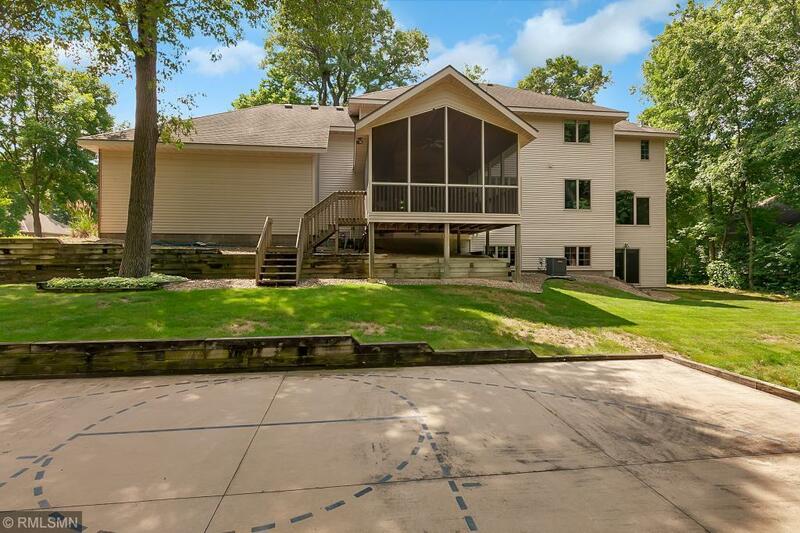 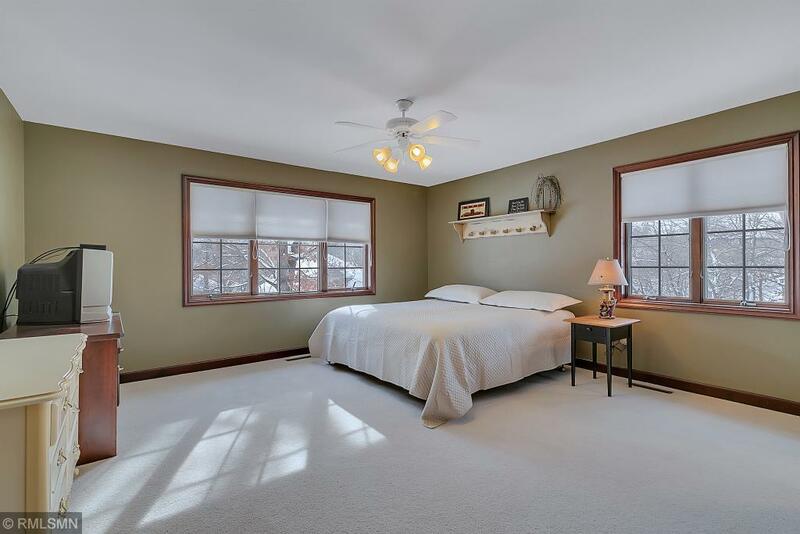 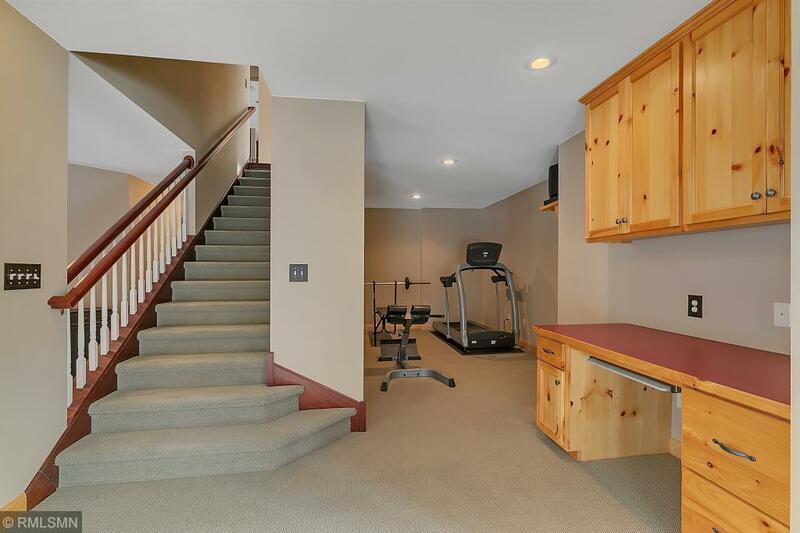 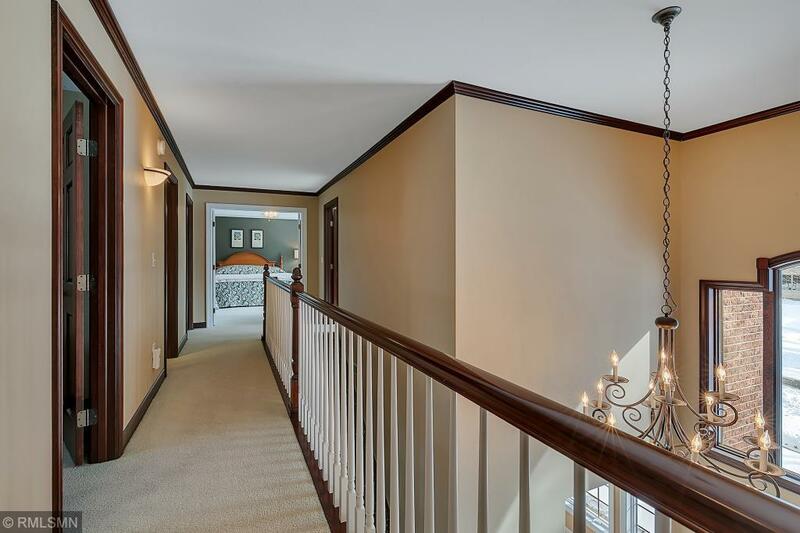 Walkout basement and large windows all around let in abundant natural light.